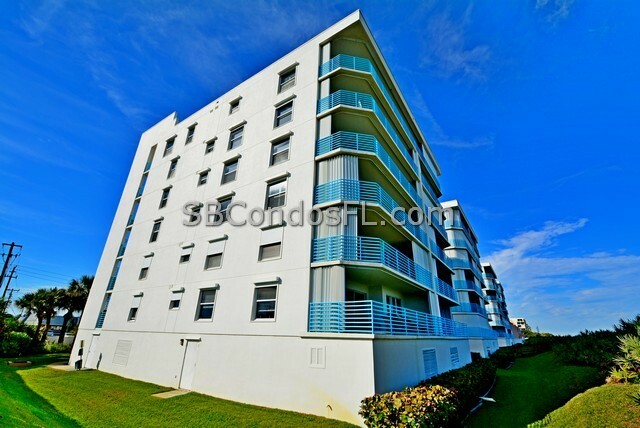 The Monaco Condo is direct oceanfront relaxation. 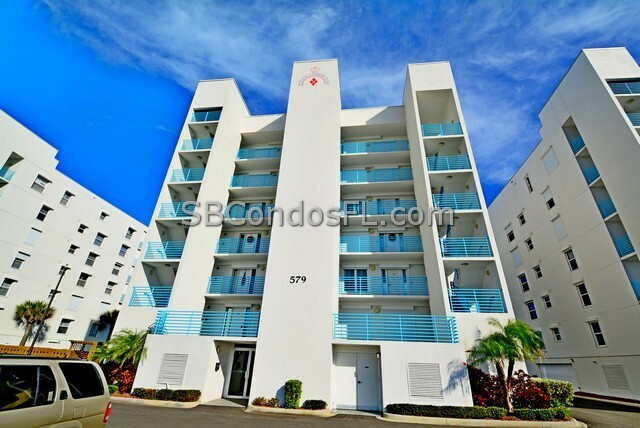 This piece of paradise will soothe you with the sounds of the ocean and its prime sandy beach. 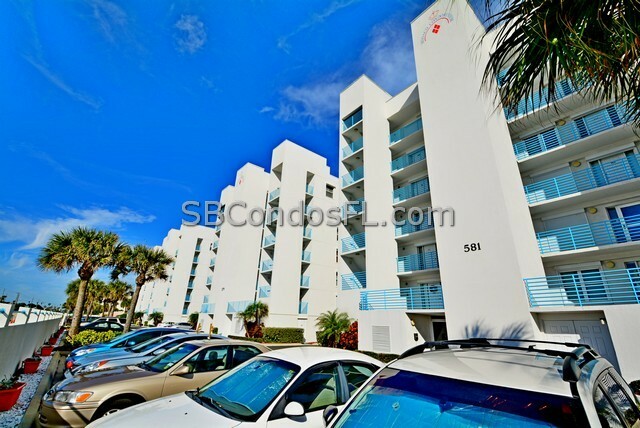 The direct oceanfront condo offers spacious open floor plans with fantastic views of the beach. 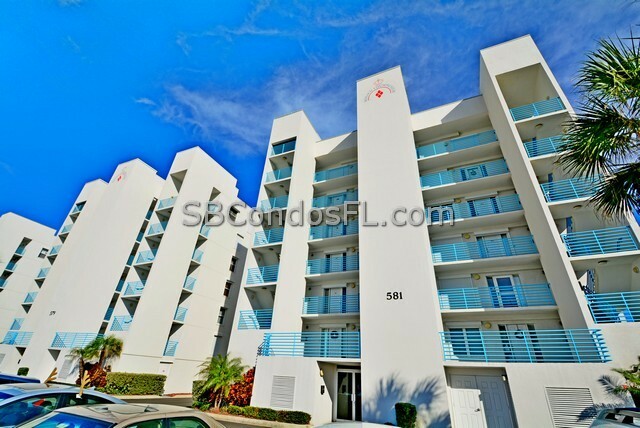 Located close to everything in Satellite Beach. The top floors of the four buildings at The Monaco are penthouse units. 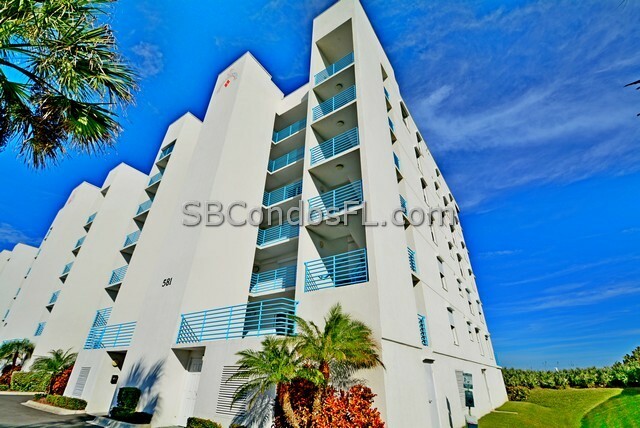 Otherwise, all units are the same floor plan with the only variance being the specific floor number. There are only two units per floor. 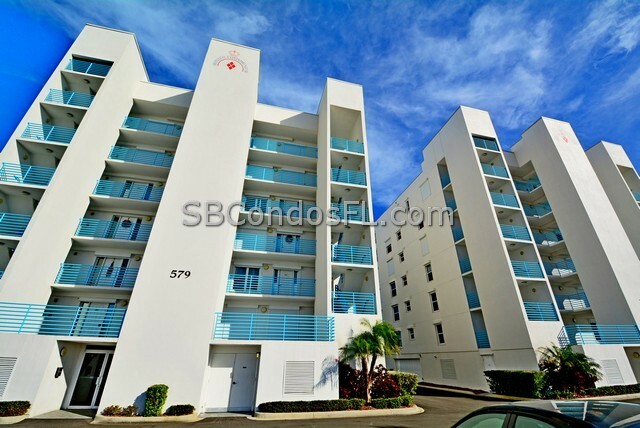 The Monaco Condo Complex is well managed with a healthy financial reserve. 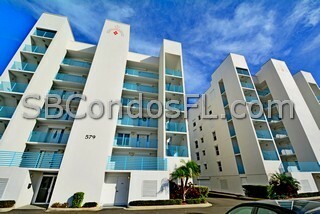 Many of the units have been updated and have hurricane shutters on all windows and balconies. Each unit has a designated garage space. You can witness the beauty of nature from your beach front sanctuary with daily sunrises over the ocean, dolphins playing in the surf and nesting sea turtles. 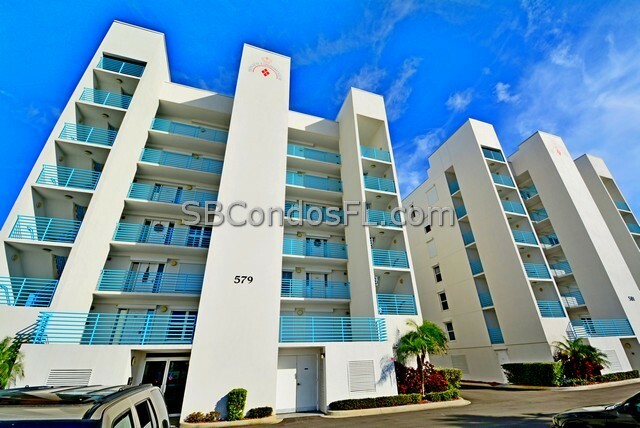 The huge 26 X 9 balconies overlooking the Atlantic Ocean provide plenty of space for entertaining or simply relaxing as you enjoy the ocean breeze. 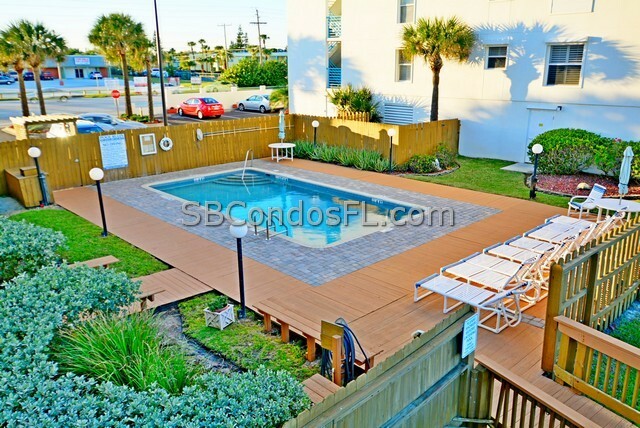 You can stroll down to the pool to cool off from the summer sun. A sand in your toes walk on the beach starts through the private beach access point.